Get Your Fingers Out of Your Ears, Turnbull. Convincing the wider tech community that the the FTTN NBN is a bad idea isn’t exactly a hard task as anyone who’s worked in technology understands the fundamental benefits of a primarily fibre network over one that’s copper. 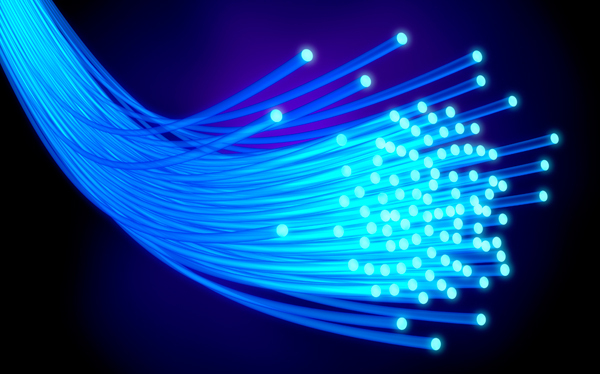 Indeed even non-technical users of Australia’s current broadband network are predominately in favour of the fully fibre solution knowing that it will lead to a better, more reliable service than anything the copper network can deliver. The was a glimmer of hope back in September when Turnbull commissioned NBNco to do a full report on the current rollout and how that would compare to his FTTN solution however his reaction to a recent NBNco report seems to show otherwise. The document in question is a report that NBNCo prepared during the caretaker period that all government departments enter prior to an election. The content of the document has been rather devastating to the Coalition’s stance that FTTN can be delivered faster and cheaper with NBNCo stating in no uncertain terms that they would not be able to meet the deadlines promised before the election. Additionally many of the fundamental problems with the FTTN solution were also highlighted which should be a very clear signal to Turnbull that his solution is simply not tenable, at least in its current form. However Turnbull has done as much as he can to discredit this report, taking the stance that it was heavily outdated and written over 6 months ago. However this is clearly not the case as there’s ample evidence that it was written recently, even if it was during the recent caretaker period (where, you could potentially argue, that NBNCo was still under the influence of Labor). In all honesty though the time at which it was written is largely irrelevant as the criticisms of it have been echoed by myself and other IT pundits for as long as the Coalition has spruiked their FTTN policy. Worse still the official NBNCo report, which Turnbull has previously stated he’ll bind himself to, was provided to him almost 2 weeks ago and hasn’t seen the light of day since. It was even brought up during question time during a recent sitting of parliament and Turnbull was defiant in his stance to not release it. We’ll hopefully be getting some insight into what the report actually contains tomorrow as a redacted version of the report will be made available to some journalists. For someone who wanted a lot more transparency from NBNCo he is being awfully hypocritical as, if he was right about FTTN being cheaper and faster to implement, would have supported that view. The good money is then on the fact that the report is far more damning about the Coalition’s policy than Turnbull had hoped it’d be. If Turnbull wants to keep any shred of creditability with the technically inclined voters he’s going to have to fess up sooner or later that the Coalition’s policy was a non-starter and pursuing the FTTP solution is the right way to go. Heck he doesn’t even have to do the former if he doesn’t want to but putting his stamp on the FTTP NBN would go a long way to undoing the damage to his reputation as the head of technology for Australia. I guess we’ll know more about why he’s acting the way he is tomorrow. The Liberal’s NBN Plan is Just Plain Bad. Last week I regaled you with a story of the inconsistent nature of Australia’s broadband and how the current NBN was going to solve that through replacing the aging copper network with optical fibre. However whilst the fundamental works to deliver it are underway it is still in its nascent stages and could be easily usurped by a government that didn’t agree with its end goals. With the election looking more and more like it’ll swing towards the coalition’s favour there has been a real risk that the NBN we end up with won’t be the one that we were promised at the start, although the lack of a concrete plan has left me biting my tongue whilst I await the proposal. 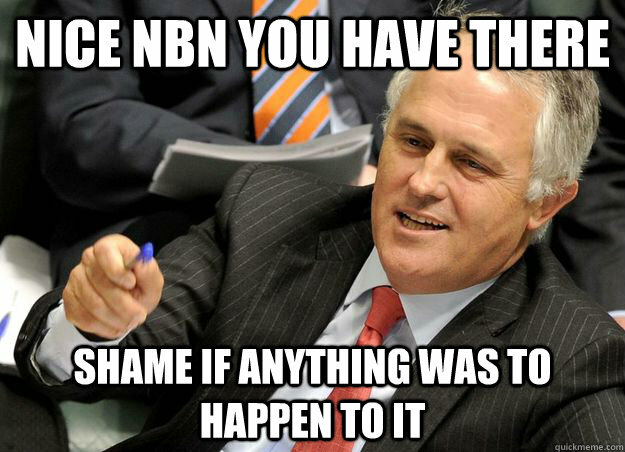 Today Malcolm Turnbull announced his NBN plan, and it’s not good at all. Instead of rolling out fibre to 93% of Australians and covering the rest off with satellite and wireless connections the Liberal’s NBN will instead only roll fibre to 22%, the remaining 71% will be covered by FTTN. 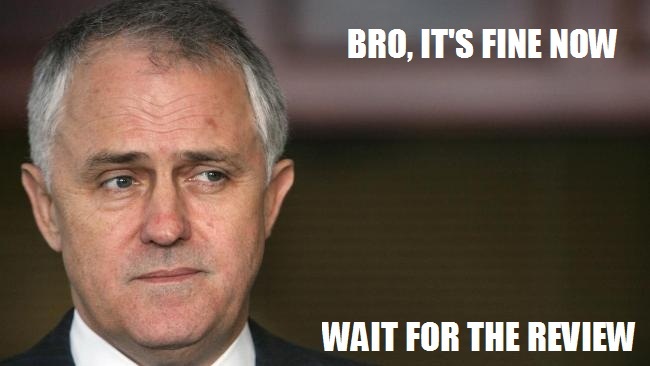 According to Turnbull’s estimations this will enable all Australians to have broadband speeds of up to 25MBps by 2016 with a planned upgrade of up to 100MBps by 2019. The total cost for this plan would be around $29 billion which is about $15 billion less than the current planned total expenditure required for Labor’s FTTP NBN. If you’re of the mind that the NBN was going to be a waste of money that’d take too long to implement then these numbers would look great to you but unfortunately they’re anything but. For starters the promise of speeds of up to 25MBps isn’t much of an upgrade over what’s available with the current ADSL2+ infrastructure. Indeed most of the places that they’re looking to cover with this can already get such services so rigging fibre up to their nodes will likely not net much benefit to them. Predominantly this is because the last mile will still be on the copper network which is the major limiting factor in delivering higher speeds to residential areas. They might be able to roll out FTTN within that time frame but it’s highly unlikely that you’ll see any dramatic speed increases, especially if you’re on an old line. Under the Liberal’s plan you could, however, pay for the last mile run to your house which, going by estimates from other countries that have done similar, could range anywhere from $2500 to $5000. Now I know a lot of people who would pay for that, indeed I would probably be among them, but I’d much rather it be rolled out to everyone indiscriminately otherwise we end up in a worse situation we have now. The idea behind the NBN was ubiquitous access to high speed Internet no matter where you are in Australia so forcing users to pay for the privilege kind of defeats its whole purpose. Probably the biggest issue for me though is how the coalition plans to get to 100MBps without running FTTP. The technologies that Turnbull has talked about in the past just won’t be able to deliver the speeds he’s talking about. Realistically the only way to reliably attain those speeds across Australia would be with an FTTP network however upgrading a FTTN solution will cost somewhere on the order of $21 billion. All added up that makes the Liberal’s NBN almost $5 billion more than the current Labor one so it’s little wonder that they’ve been trying to talk up the cost in the past week or so. You can have a look at their policy documents here but be warned it’s thin on facts and plays fast and loose with data. I’d do a step by step takedown of all the crazy in there but there are people who are much more qualified than me to do that and I’ll be sure to tweet links when they do. Suffice to say the Liberal’s policy announcement has done nothing but confirm our worst fears about the Liberal party’s utter lack of understanding about why the FTTP NBN was a good thing for Australia. Their plan might be cheaper but it will fail to deliver the speeds they say it will and will thus provide a lot less value for the same dollars spent on a FTTP solution. I can only hope come election time we end up with a hung parliament again because the independents will guarantee that nobody fucks with the FTTP NBN.